Civil Engineering At Its Finest, Serving You Since 1922! Founded in 1922, Finney & Turnipseed Transportation & Civil Engineering, LLC provides a breadth of civil engineering services to Topeka, KS. We specialize in bridges, streets, structural engineering, highways, storm drainage, site planning and construction engineering, among others. Contact us for tailored approaches and a penchant for promising results. Every city is built on the backs of civil engineers. Every bridge, every roadway, and every culvert that make it a city are all planned and coordinated by careful engineers. At Finney & Turnipseed Transportation & Civil Engineering, LLC, our contribution to civil engineering in Topeka, KS goes back nearly 100 years and we’re proud to have made our mark on this great city through a broad scope of engineering projects. From the Topeka Boulevard Bridge that stretches over the river, to the Westbound K-4 and the Oakland Expressway in Shawnee County, our work helps to make the city what it is today. And, still today, we pride ourselves on being a premier partner for construction engineering in Topeka, KS. Contact us at the outset of your development and we’ll be glad to lend our expertise to you, assisting with the designing, planning and ongoing construction of all types of projects. We’ll make sure that your development gets off the ground properly and that it comes to fruition exactly as it was designed to. 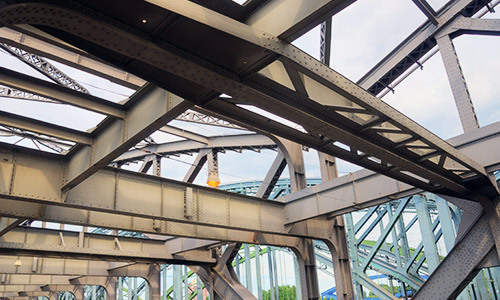 Contact us as you begin planning for your project-whether it’s a birdge, roadway or other type of infrastructure—and we’ll put our talents and skills to work for you. Let us show you what close to a century of engineering prowess looks like in practice! We’ve been in business since 1922 and maintain a standard of engineering excellence that exceeds all others. There’s a reason we’ve been trusted for nearly a century! 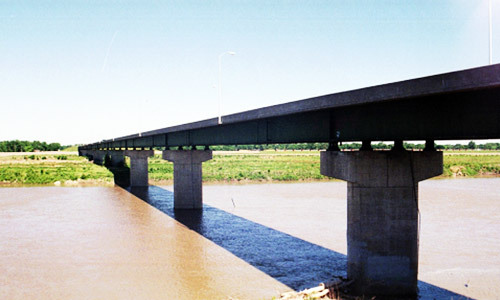 Our firm has been responsible for the structural design of numerous bridges in Kansas, Nebraska, Missouri, Iowa and Texas. We’re members of the American Society of Civil Engineers, staying up to date on all certifications and accreditation in our industry. Our scope of capabilities includes a focus on engineering for bridges, roadways and structures, with a strong portfolio to back us up. At our heart, we’re a locally-owned, owner-operated, community-focused business that brings quality service and promising results to our loyal customers. Before you move forward with your development, make sure you’re enlisting the help of our firm. 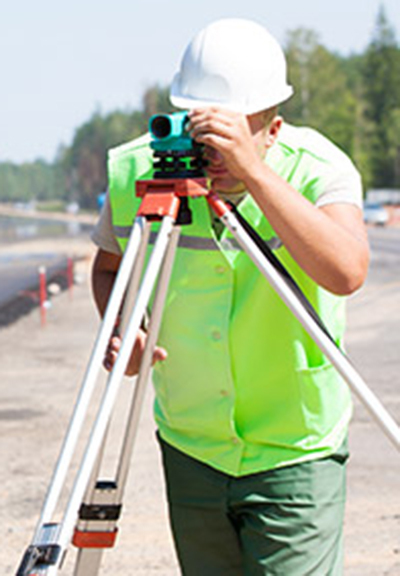 We’ll provide the engineering oversight needed to ensure a fruitful endeavor.